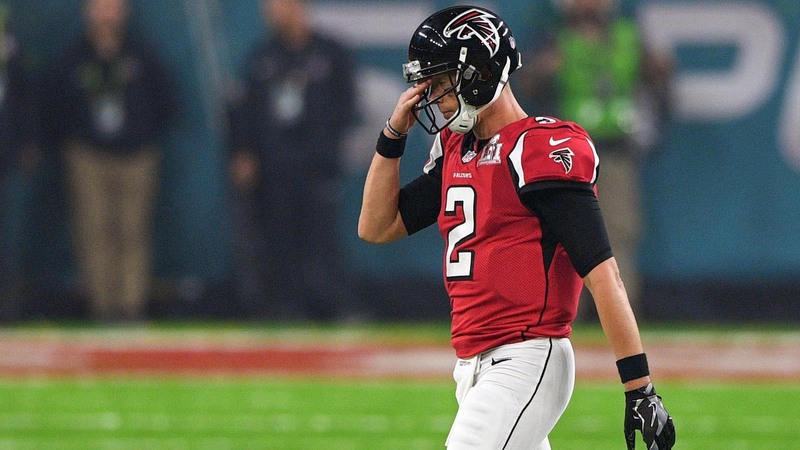 For about three quarters, Matt Ryan was not only poised to lead the Atlanta Falcons to a Super Bowl victory, but it looked like he would do so in record fashion. He had a perfect passer rating of 158.3 for most of the game, only to see that slip away along with the Falcons’ 25-point lead. We came up short last night and my heart hurts for you Atlanta. Hats off to New England they played a heck of a game. We will adapt, we will over come, we will #RiseUp again. Ryan is a tremendous leader for the Falcons and an icon in the city in which they play. They’ll be back next year, and for many years to come.